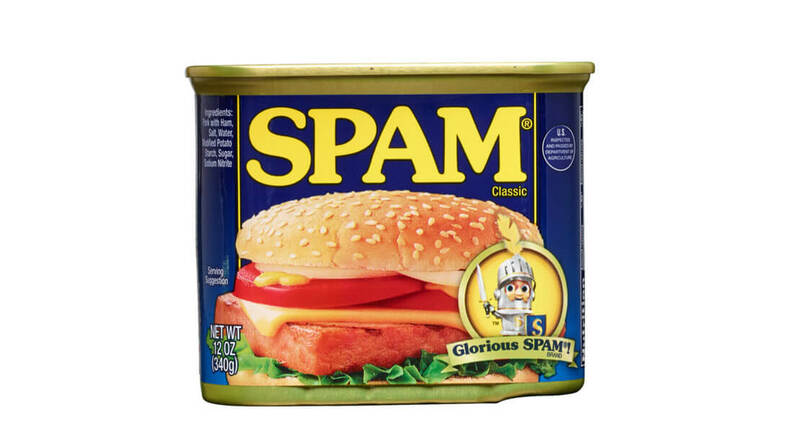 Workers in Dubuque have begun cooking up Spam — a pork product loved by many and mocked by others — after the completion of a $36 million expansion of a Hormel Foods plant. Production of the canned meat began Monday, and officials toured the plant Thursday. Hormel Foods Announces Advancements Hormel Foods announced Steven J. Lykken and Eldon O. Quam will assume leadership roles with Applegate, based in Bridgewater, New Jersey. What is the ultimate test of leadership? Hormel Foods CEO Jeffrey M. Ettinger evaluates what it means to be a great leader.